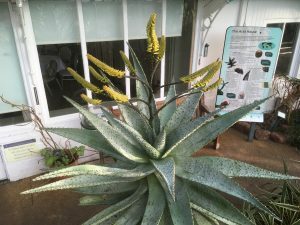 We now have the show schedule available for the Birmingham 2018 Autumn Show with the Haworthia Society which will be held on Sunday 7 October. 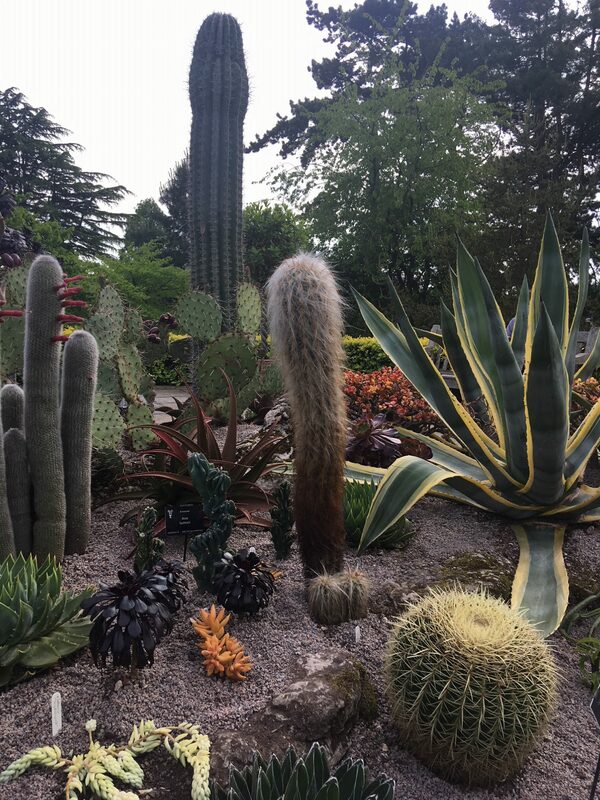 As usual we will hold the show at the Birmingham Botanical Gardens, which is different from our meeting venue. 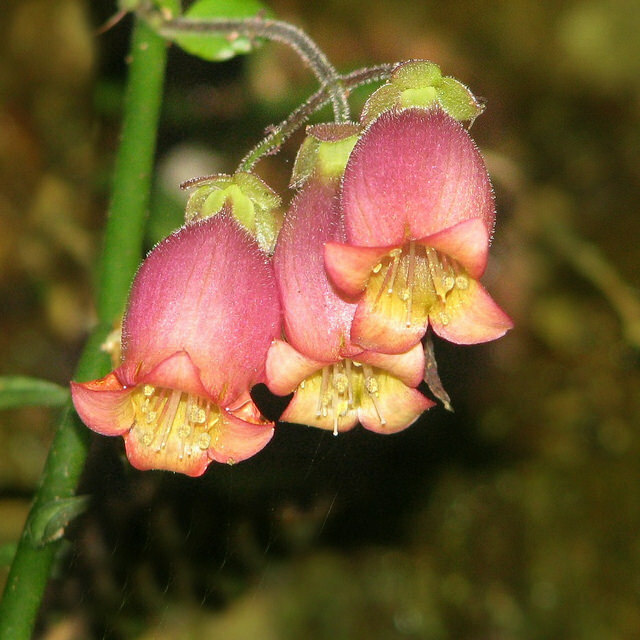 Directions can be found in the schedule and as always you will gain free entry to the gardens on entering one plant into the show. 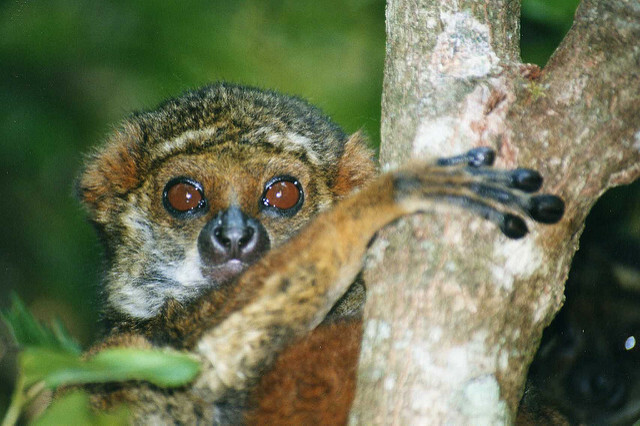 Please come and join us on 17 July for a talk on the National Parks of Madagascar and the Caribbean from Tony Morris and Alan Brown. As usual this will be 7 for 7.30pm at Winterbourne and all visitors are most welcome for what promises to be a fascinating talk. 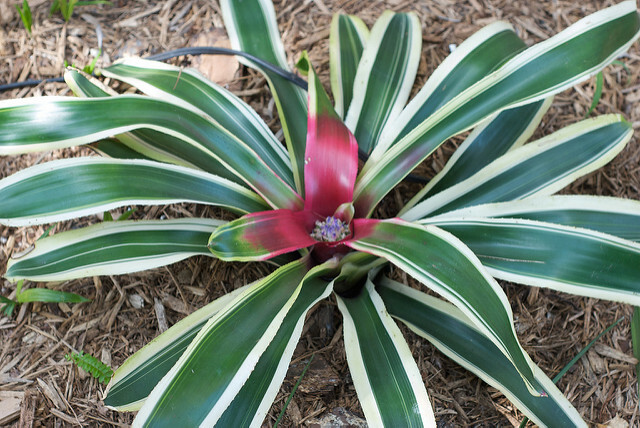 Our meeting on 19 June features a new (to Birmingham) and interesting speaker as it will be Paul Spracklin telling us about Hardy Bromeliads. 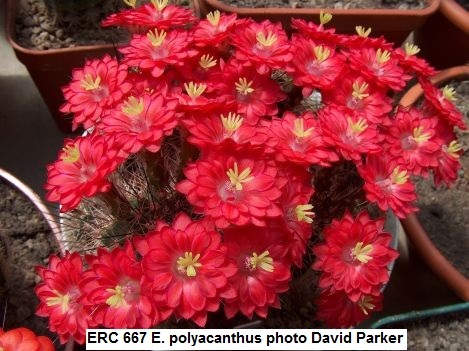 Paul has created a garden of hardy exotic plants in his Essex garden and to whet your appetite here is a link to an article he wrote for the March edition of the Essex Succulent Review. Please come along and join us – all visitors welcome. 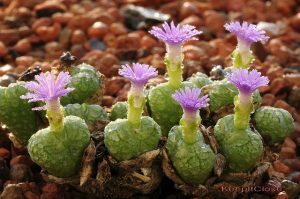 Here are the latest photos from Eddie Adams showing the planting of the Cactus and Other Succulent bed on the Loudon Terrace at Birmingham Botanical Gardens. 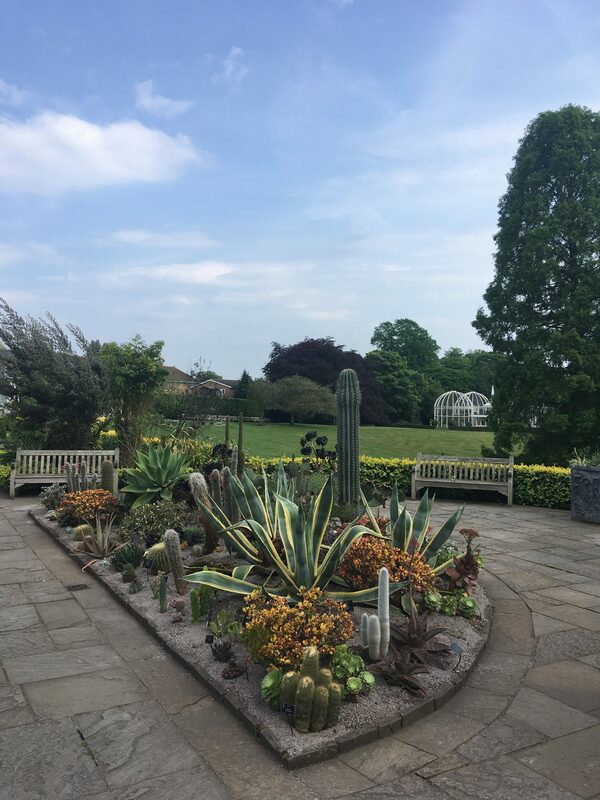 They show the Pachycereus pringlei originally donated to Winterbourne by Ian Thwaites and the Oreocereus celsianus donated by Arthur Tomkins. 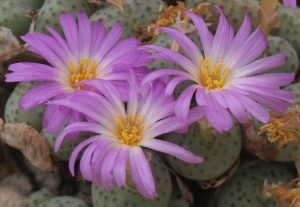 Our 15 May meeting is a talk by Maurice Williams on Matucanas the attractive cactus plants only found in Peru. Please come along and join us – all visitors welcome. Our 17 April meeting will be a talk by the BCSS Secretary Eddy Harris on Conophytums, the fascinating tiny South African plants. Andy Harris has asked me to remind you that on Saturday 14th April the BCSS National AGM will be held at Winstanley High School in Leicester (our side near the M1). It is a new format and includes two guest speakers and lots of plant stalls. The event is free to members and lunch is available to buy. Last year the event was really good and they now minimise the formal AGM part. Talks are by Anton Hofer on cactus and other succulent vegetation of Sierra Paila, Coahuila and Dr Keith Bensusan on Gibraltar’s Botanic Garden. Andy and Richard will be going again so may see some of you there. See the journal for info about speakers and the insert about the AGM for more information and a map. 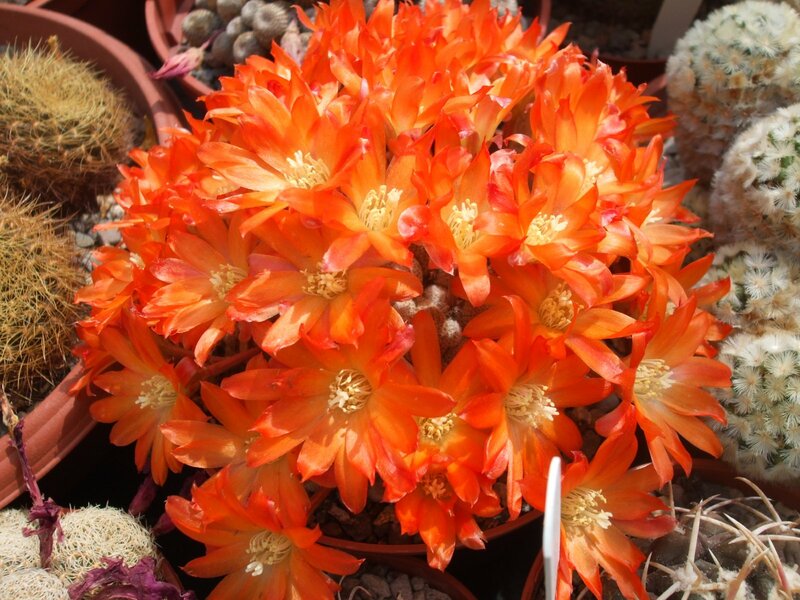 Come and join us Tuesday 20 March for a talk by Stan Griffin of award winning Craig House Cacti intriguingly called “So you think you’ve got problems!” All visitors welcome. 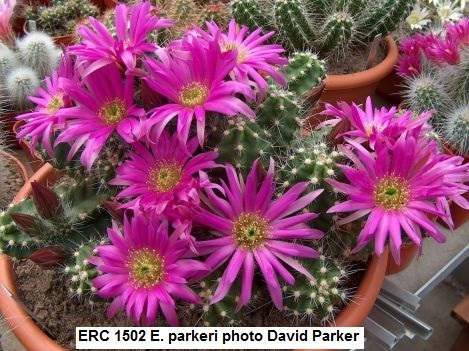 The February 20 talk will be from Peter Berresford, Deputy Editor of Cactus World, who will be talking about the life of the late David Parker who was a Birmingham member responsible for the Echinocereus Reference Collection. 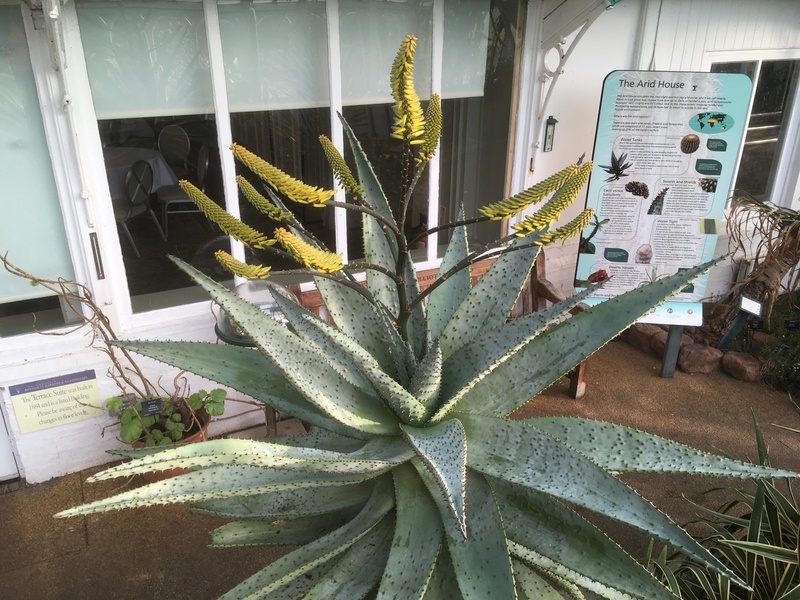 Here’s the latest photo from Eddie Adams of the Aloe marlothii flowering at Birmingham Botanical Gardens.